As part of our efforts to be the most courteous, helpful, reliable and affordable Kansas City towing company, we are proud to offer Kansas City flat tire repair. 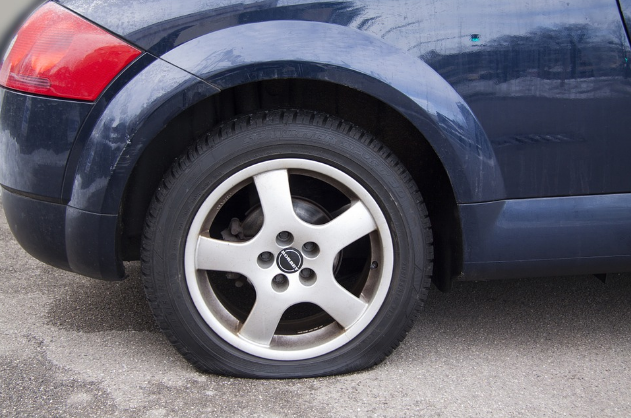 Flat tires can occur at any time, and they’re no fun to deal with. Give Kansas City Towing a call and we will immediately send one of our friendly crew members out to assist you with your flat tire repair. Kansas City Towing offers spare tire replacement, flat tire repair, and mobile air and nitrogen pumps to get you back on the road in no time flat (…get it?). Don’t stress over being late for work while rolling around underneath your car trying to replace a flat tire as traffic zips past you from only a few feet away. 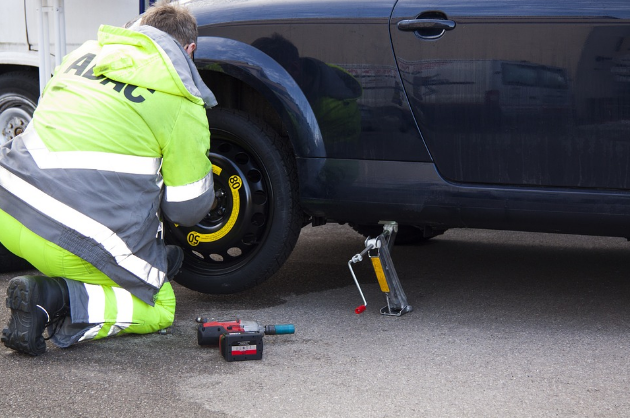 Give Kansas City Towing a call, and we’ll quickly repair your flat tire for you. You can relax as our towing service professionals do the dirty work for you and put you back on track to crushing that big presentation.